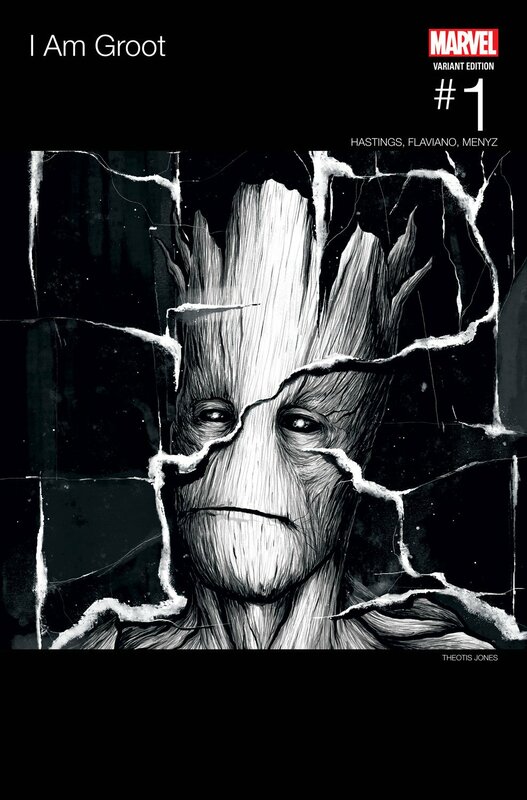 Without a doubt, Marvel has a big week ahead of them, be it on the cinematic or comic book side. 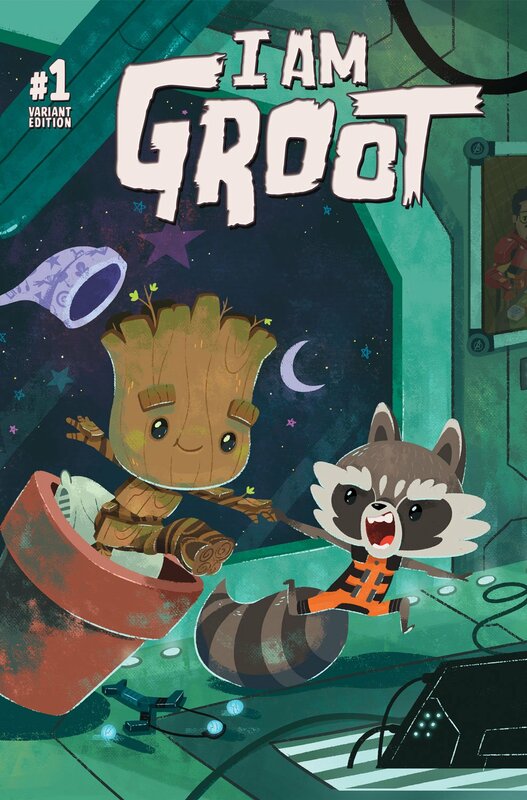 In addition to Guardians of the Galaxy Vol. 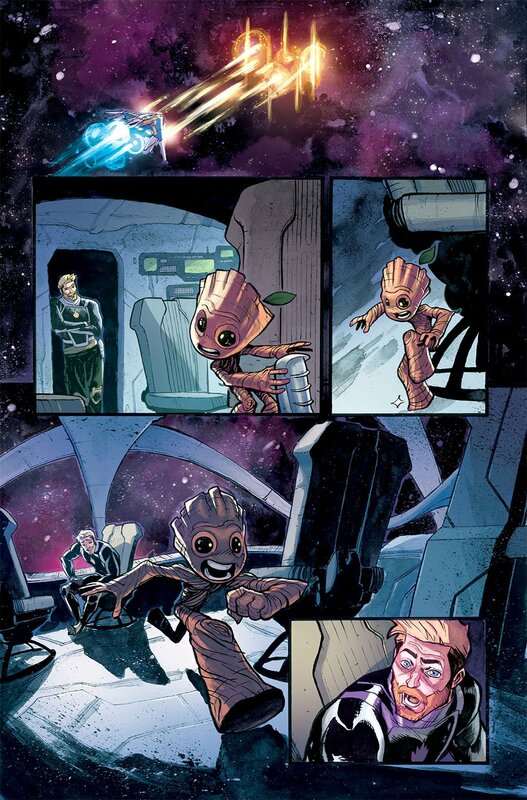 2 arriving in theaters this Friday, All-New Guardians of the Galaxy hits stands on Wednesday, showing us all what clever synergizing is all about. 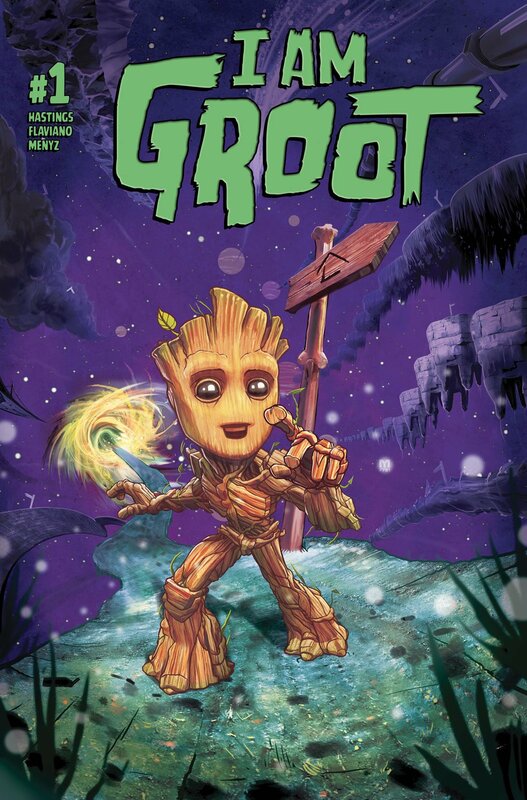 But, if you’re a fan of the cosmic aspects of the Marvel Universe, you should be elated to hear the party won’t stop anytime soon given that I am Groot is set to keep the ball rolling later this month. 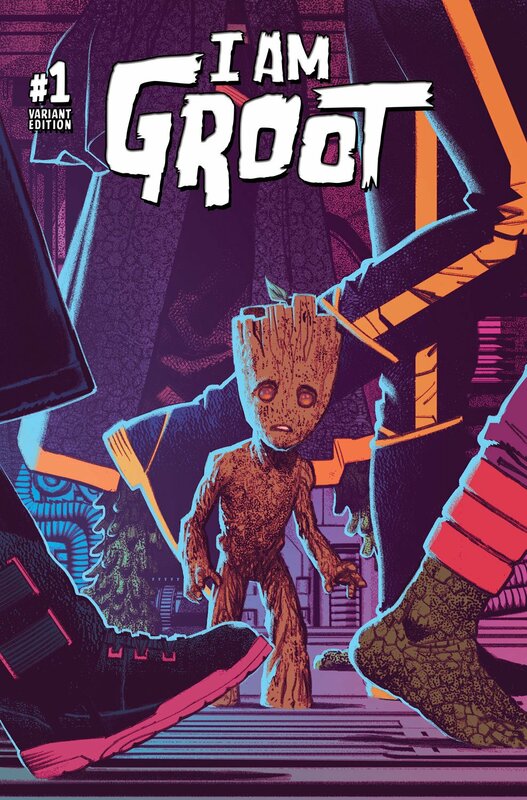 Although all eyes will be on the aforementioned flagship book, it’s understandable that the House of Ideas will want to get all the mileage out of this franchise that they can, especially knowing the merchandising appeal that comes with Baby Groot. 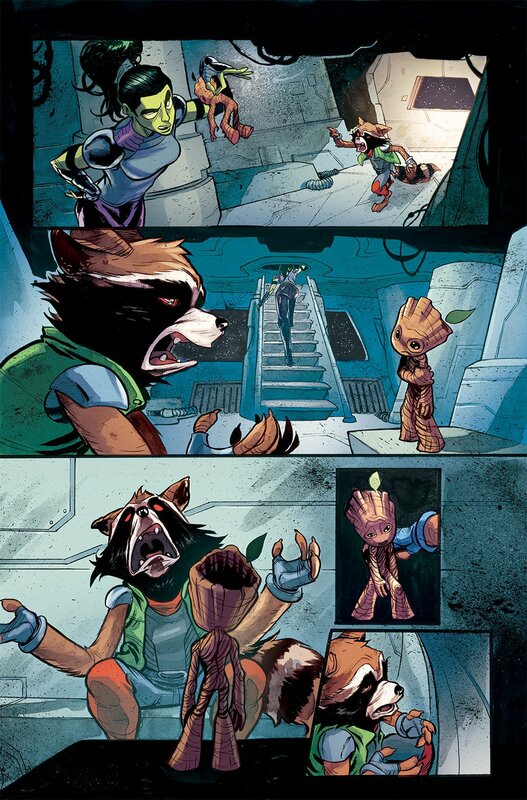 Thus, it makes total sense that he be granted his own ongoing title, at least for the time being. 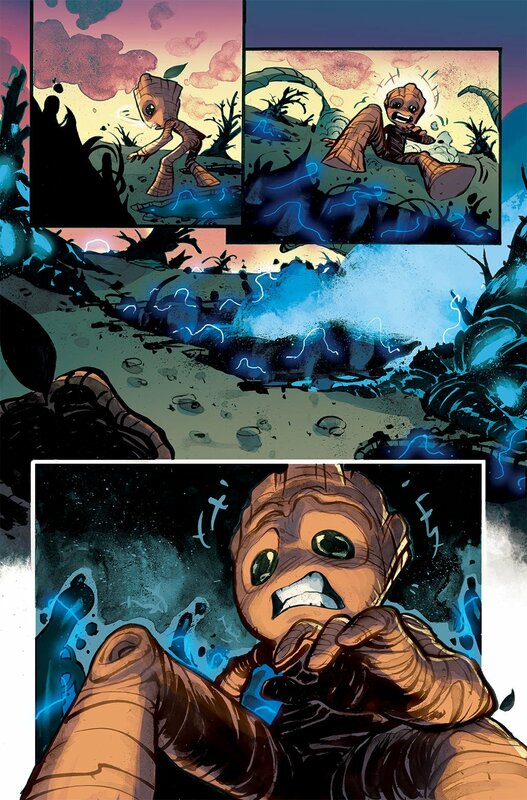 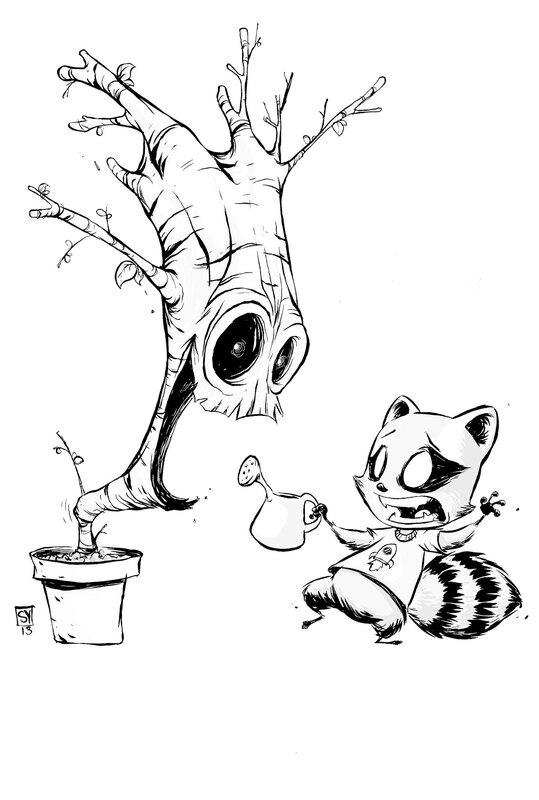 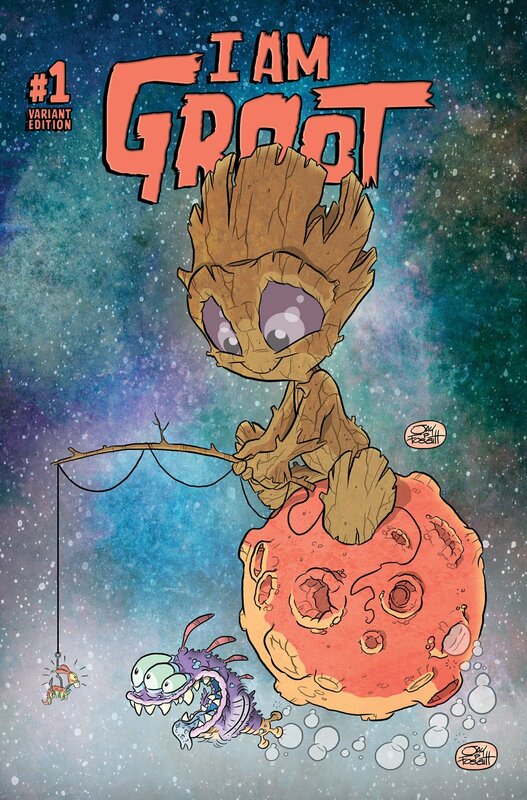 That said, it should be interesting to see how writer Christopher Hastings is able to connect this to the events of All-New Guardians of the Galaxy without contradicting them, because Groot is slated to play a role in both books. 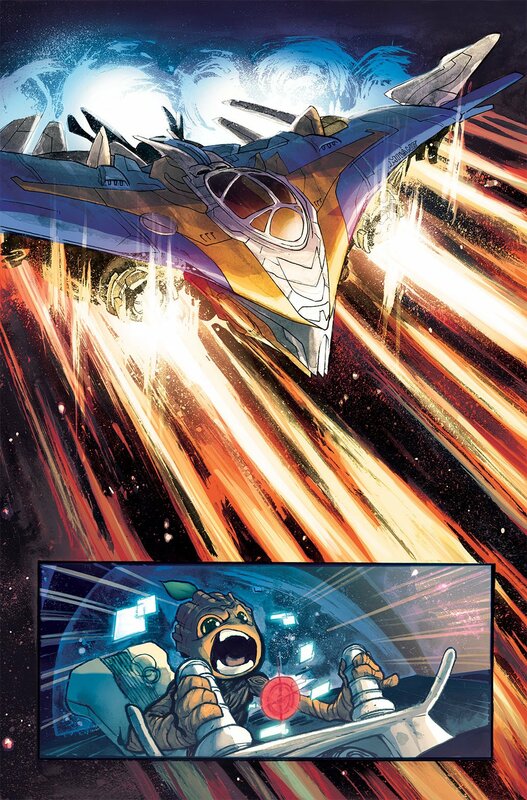 On the plus side, artist Flaviano seems to be a good fit for the project, bringing a visual style that includes exaggerated facial expressions that aren’t unlike something you’d see in a manga.